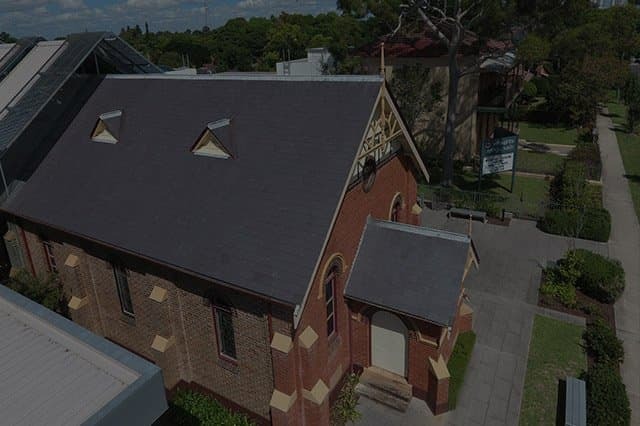 Slate Roofing Australia is a second-generation, family-run business based in Sydney that services the whole of NSW, ACT and Australia. 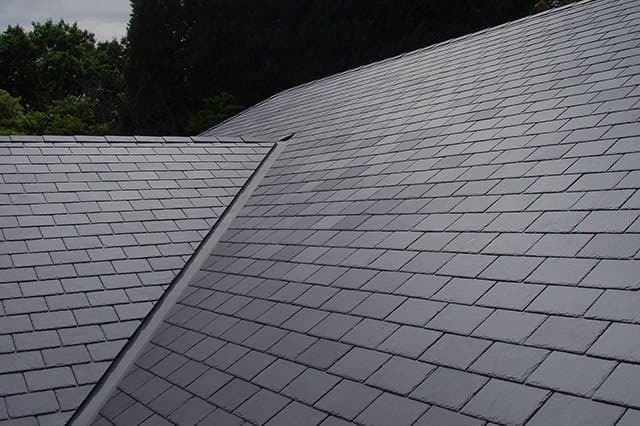 As a company, we have been honing the traditional skills of the trade, and providing customers with roofs of excellence that meet the highest of standards, since 1998. Rob McKay, CEO comes from a pedigree slating background. A second-generation master slater, he completed formal training in the ancient craft in the UK in 1994. Rob joined his father in business in Australia in 1998, eventually taking over and renaming the company. Gary Tregidga, MD is a qualified roof tiler and master slater. He started in the roof trade in the UK at age 16 where he picked up his vast knowledge of slating. Gary, who has been working in Australia since 1997, downed tools in 2016 to project-manage large jobs with Slate Roofing Australia. 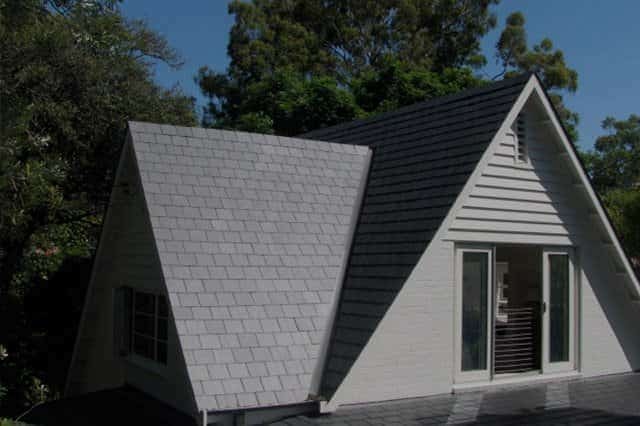 Call Slate Roofing Australia on 1300 382 464 or email us for a free, no-obligation quote.